December 2015 – Theologians, Inc.
Karl Barth was a big theme here as well, and I did two posts putting him in conversation with N.T. Wright: Barth, Wright and Election and Theology’s Biblical Dilemma. I also enjoyed writing on The Prolepsis of the Son and the Eternity of the Hypostatic Union. Some Quotes and Comments on the Natures and Wills of Christ in Barth was also a favourite of mine, written specifically against the accusation that Barth endorsed monothelitism. And finally, A Promise From Time Eternal rounds out the Barth category. This year I also enjoyed reading David Luy’s ‘Dominus Mortis’, and wrote two posts interacting with it: The Solidarity of Impassibility and Luther, Nestorius, and Medieval Christology (which was a good deal of fun to write). Another big theme (though this is kind of broad) was the intersection of reason, logic, science, the emotions and concepts: The Logic of Committment, Theory-Ladenness, the Given, Intellectual Passion and Theory Development, Conceptual Metaphors, Neuroscience and the Structure of Our Experience and Thomistic-Wittgensteinian Concept Formation and a Problem For Naturalism. General philosophy (mostly philosophy of mind and philosophy of science) were touched on as well: Rational Reality and Inherent Intelligbility, The Causal and the Mental, Russell Against the Pragmatists, Humean, All Too Humean and Virtue, Narrative, and the Moral Identity. Since it’s a bit of an oddball, I’ll put The Natural Theology of Negation here as well. All in all, a pretty decent year for reading and writing. I hope you enjoy, and here’s to a happy and productive 2016. Either Gods revelation does or doesn’t have some degree of propositional content. If it does, then it can be ‘analyzed’ if we make that content explicit. From there, we can examine the propositional content in such a way that it can either be rejected or accepted. If it can be accepted, then it is true, and if its true, then it’s a fact. And thus, we can comprehend it. This wouldn’t turn on rationalism vs. empiricism – you’d have to argue that revelation doesn’t have propositional content – which is quite a thing to argue – in order to falsify it. And if it’s argued that revelation qualitativly different, then it’s a stretch, if not entirely false to call it propositional, and if it can be known as true or false, then it’s not qualitativly different. 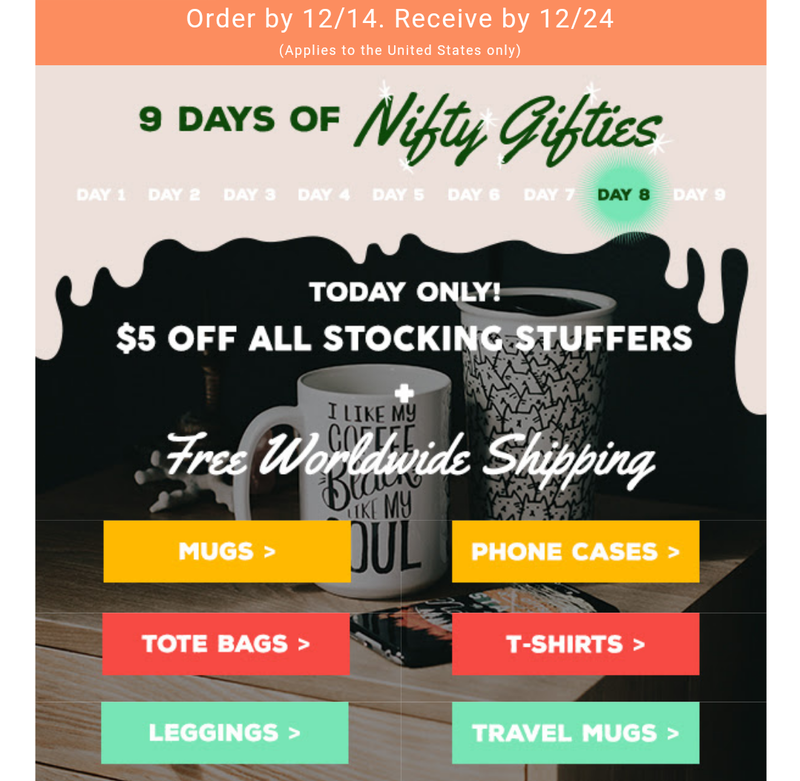 Today (13 December 2015) $5 off on all stocking stuffers – mugs, tote bags, phone cases – as well as free worldwide shipping! You’ve skimmed parts of Barth’s Church Dogmatics. Brushed over IV.1 Ignored all of III. Forgot where you were in I.2. But you still can’t find Karl Barth. Well, friends, that’s because you have to seek Barth where he may be found. But where, you ask, can he be found? Look no further! Perhaps on a coffee mug, which holds the caffienated liquid you need to skim over the small print of the CD! Perhaps on a clock, which reminds you that it’s time to start skipping over the Latin and Greek quotations you can’t read! Perhaps on a pillow, where you can rest your head while you anticipate waking up to read more Church Dogmatics! Perhaps on a smartphone cover, where you have selections from the Dogmatics saved to quote to your friends when they ask you a theological question! Perhaps on a t-shirt, so that you can proudly spend an hour or more explaining who the guy on your t-shirt is! The possibilities are almost endless (and you can even get all the same things with Moltmann’s face and a quote on them, but he’s super wrong so you don’t need to bother). These nifty gifties all feature an image designed by my wife and come in all kinds of colours – more info can be found by clicking one of the links above. Take a look, see what you like, and make it possible for my wife to make more cool theologically themed designs. A good deal of Barth’s (in)famous thought on election can be seen as an answer to a question that presented itself to both Augustine and Athansius – the question of just how God can promise eternal life from before time eternal. This question is, interestingly enough, not asked in Scripture but simply given as a reality in Scripture in Titus 1:2 – ‘the hope of eternal life, which God, that cannot lie, promised before time eternal.’ The question, then, as it presented itself to Athanasius, Augustine, and Barth, is how can God make a promise to men who did not exist before time eternal? So Barth here identifies the ‘good pleasure’ as God’s election and movement towards man – but later on he goes further and identifies as not just the object of the ‘good pleasure’ but as the ‘good pleasure’ itself – the very will of God in action is identified with Jesus. The question is then answered by identifying Jesus as the Word, and the Word as God’s movement towards man and God’s ‘good-pleasure’ in dwelling fully in Jesus. If Jesus is truly the eternal Word of God, then the promise from time eternal is grounded in this reality of the eternal Word in His determination as the Son of Man.